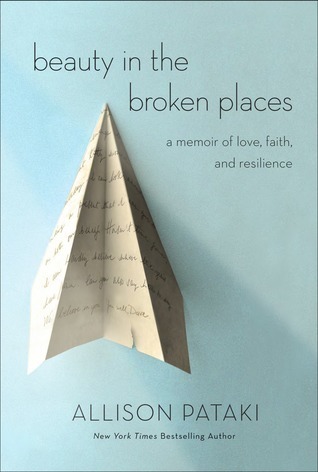 Beauty in the Broken Places: A Memoir of Love, Faith andResilience- Alison PatakiFive months pregnant, on a flight to their “babymoon,” Allison Pataki turned to her husband when he asked if his eye looked strange, and watched him suddenly lose consciousness. After an emergency landing, she discovered that Dave—a healthy thirty-year-old athlete and surgical resident—had suffered a rare and life-threatening stroke. Next thing Allison knew, she was sitting alone in the ER in Fargo, North Dakota, waiting to hear if her husband would survive the night. 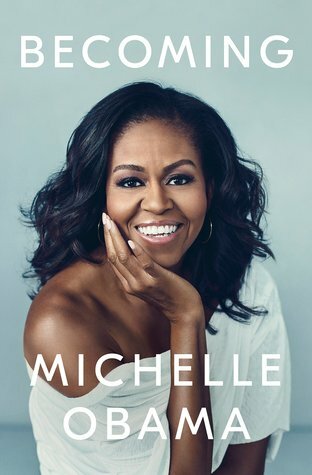 An intimate, powerful, and inspiring memoir by the former First Lady of the United States.In a life filled with meaning and accomplishment, Michelle Obama has emerged as one of the most iconic and compelling women of our era. As First Lady of the United States of America—the first African-American to serve in that role—she helped create the most welcoming and inclusive White House in history, while also establishing herself as a powerful advocate for women and girls in the U.S. and around the world, dramatically changing the ways that families pursue healthier and more active lives, and standing with her husband as he led America through some of its most harrowing moments. Along the way, she showed us a few dance moves, crushed Carpool Karaoke, and raised two down-to-earth daughters under an unforgiving media glare. 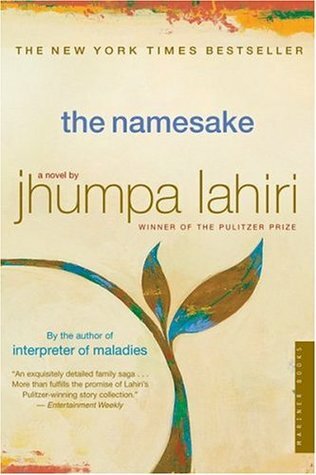 What you reading to wrap up your reading year? Let me know!